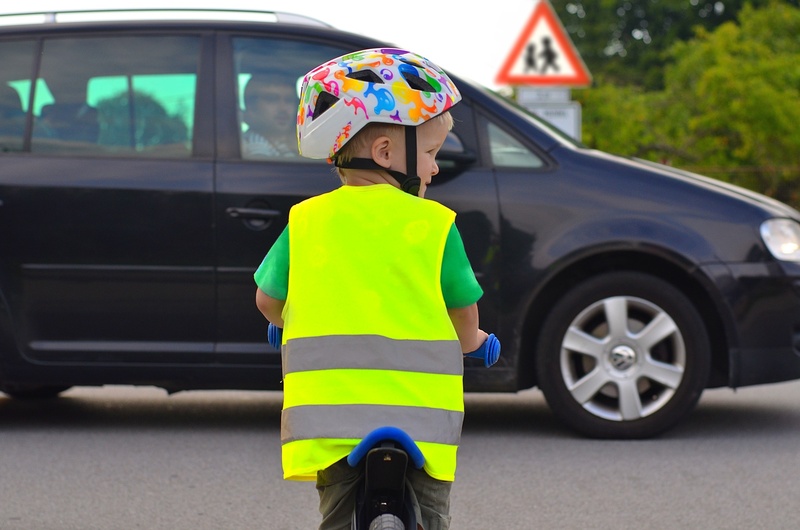 04/09/2018 – At the beginning of this year, the city of Geel asked the Route2school team to map the bottlenecks on school routes in the municipality and the travel behaviour of pupils. Nearly 180 reports have now bee, collected and analysed, after which a digital school route map is drawn up. A first version of this card normally will be launched in December. Read the full article in InfoGeel, the city magazine of Geel.